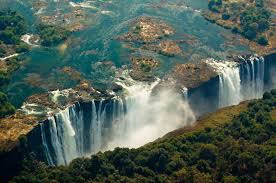 * The Victoria Falls are normally at full surge in May and June. A mind blowing volume of water falls over the waterfall right now, creating the earth to shake and sending an enormous tuft of fog into the air. Capturing the Falls is very amid the a few months going before and tailing this top stream, when there isn't exactly as much fog to drench picture taker and hardware. The Falls are at their most reduced in October and November, amid which time review is best from the Zimbabwe side. 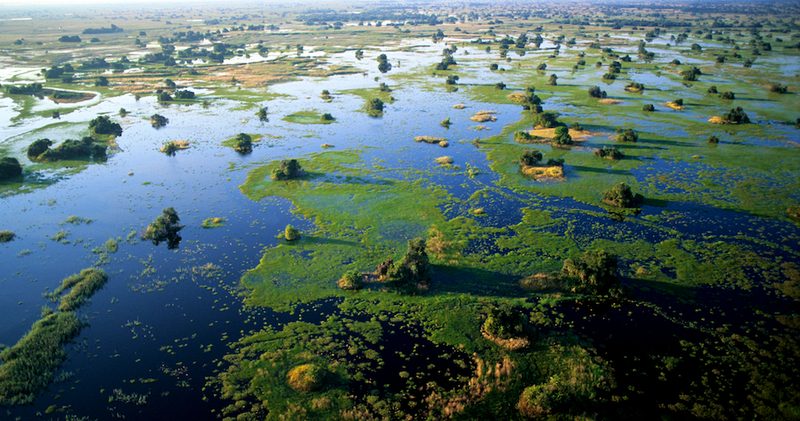 * The Okavango Delta, similar to the Victoria Falls, is at full surge in May and June (local contrasts inside the Delta do exist, and a few sections may surge prior or later). This is not horrendously huge however in light of the fact that there are camps that are situated in forever overflowed regions, and offer the full Okavango involvement with at whatever time of the year. It's only an issue of picking the right camps. * Weather at the Cape of Good Hope (and the Western Cape region all the more for the most part) is totally out of sync with examples over whatever remains of southern Africa. This region gets its precipitation from May through early September, with the dry season reaching out from late September through April. Grape collecting season in the adjacent Cape Winelands is normally in January and February. The Cape's acclaimed fynbos flower kingdom normally sprouts from late July through September. 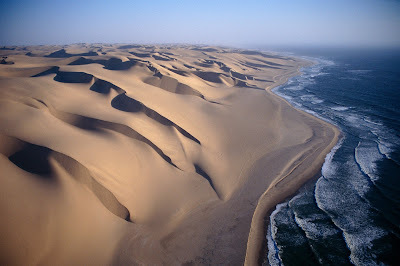 * Sossusvlei (in the Namib Desert) is terrific for 12 months of the year. The coolest time to visit this desert destination is from April through early September. The range's small rains normally happen from December through March, adding much more shading to Sossusvlei's now amazing palette. * The Skeleton Coast includes maybe the most stable climate in southern Africa. Warm forsake air cools and consolidates over the frosty Atlantic Ocean and is blown inland as fog, keeping temperatures cool and agreeable lasting through the year. On uncommon days when the westerly wind does not blow fog inland, it can be sunny and hot. * The unlimited Makgadikgadi Pans load with water from November through April, making one of southern Africa's most vital rearing justification for flamingos. Amid this time, the surface is excessively wet and wet, making it impossible to permit access to the container. Access to the surface of the dish is commonly conceivable from late May through October. 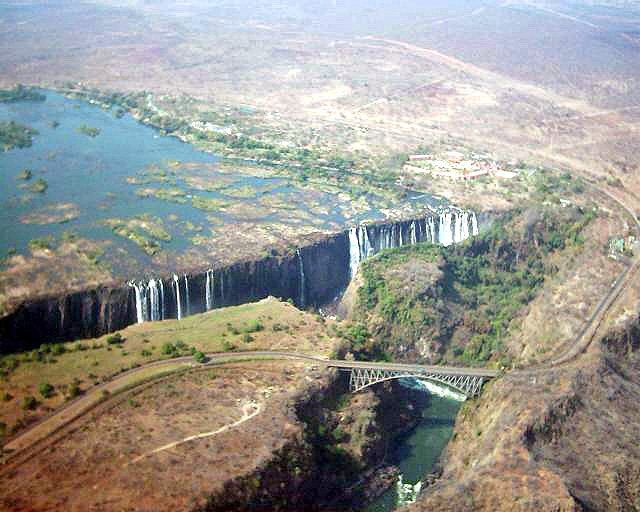 * The Zambezi Valley is an especially wonderful stretch of the Zambezi River, two or three hundred miles downstream from the Victoria Falls. Due to the damming of the Zambezi River at Lake Kariba, the stream of water in the Zambezi Valley is substantially more steady than higher up the River at Victoria Falls. 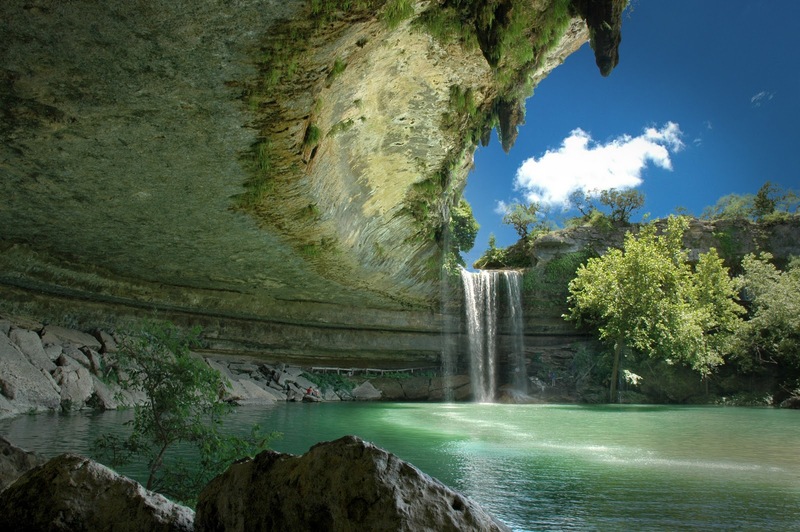 Accordingly, water levels in "The Valley" differ little consistently; the climate designs take after the rules for safari seasons. 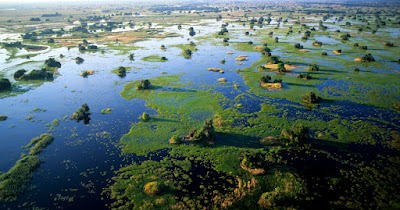 * The Busanga Plains speak to one of southern Africa's most critical wetland biological communities. From November through May this inconceivable region is overwhelmed by the Lufupa River. From June through October the fields dry out to end up a broad meadow - this is the time when creature review is ideal, furthermore when swelling safaris are directed on the Plains.